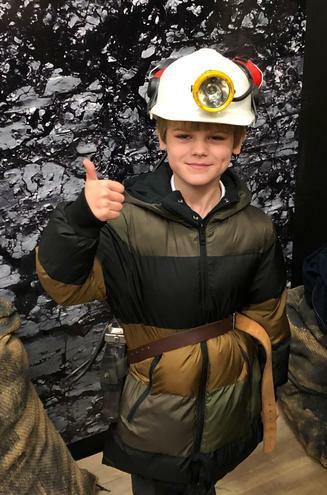 To launch and enhance the children's learning about our local history and exploring coal mining communities the children had the opportunity to visit Bilsthorpe Mining Museum. 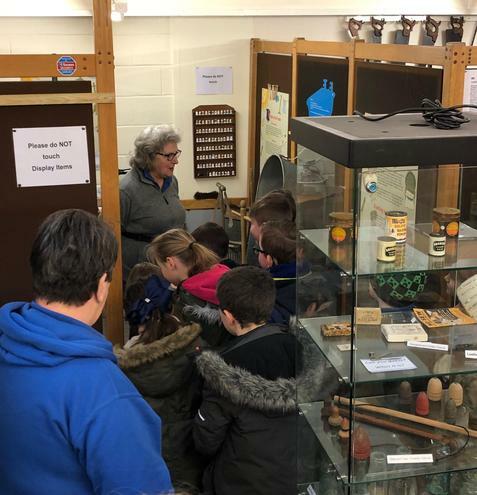 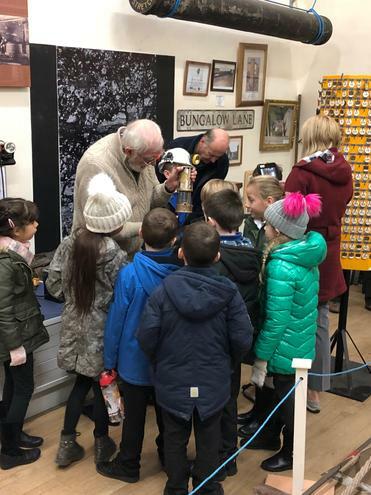 During the visit, the children were lucky to meet local people who had worked down the mines and they had many artefacts and stories to share with the children. 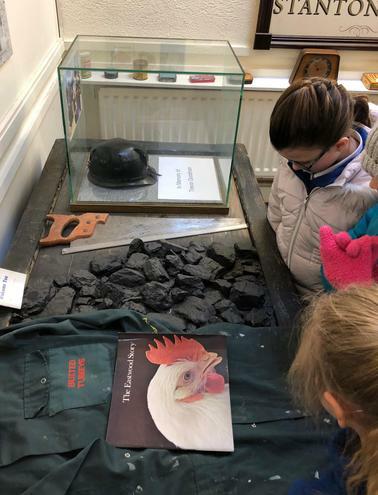 What a fantastic visit and opportunities for the children to ask questions.